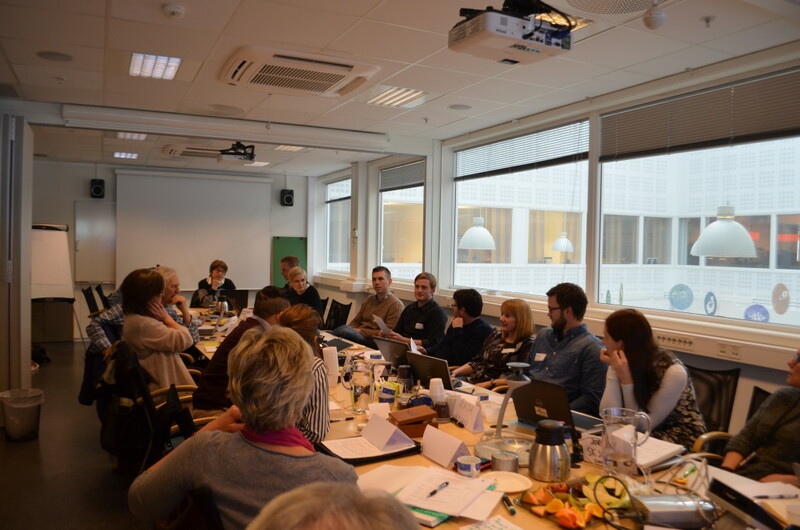 During the Open Day we asked some of our invited speakers on their views on seaweeds as food and the necessary research for developing an industry i Norway based on utilization of seaweeds. Enjoy the video! 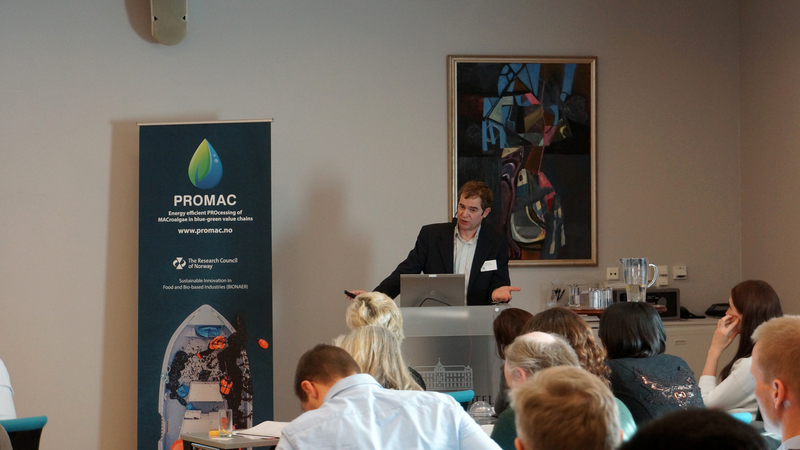 PROMAC Open Day 2016 Seaweeds – Tomorrow’s Sustainable Superfoods? The day is finaly here! 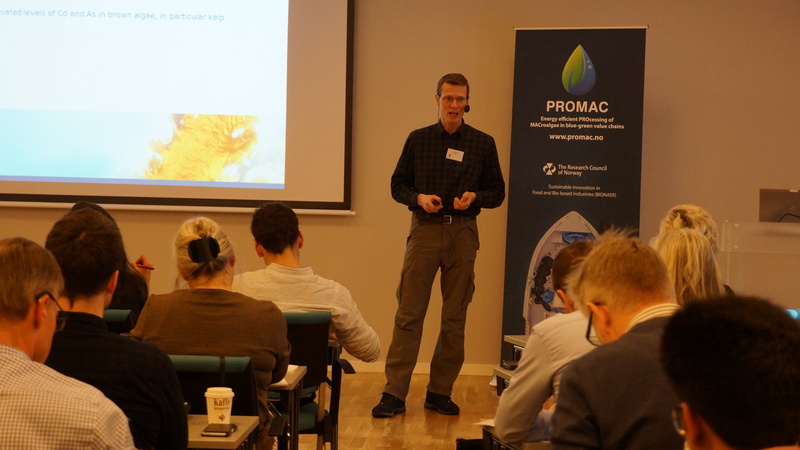 Today we are gather in Trondheim for the 1st Annual PROMAC Open Day. Today’s topic is Seaweeds – Tomorrow’s Sustainable Superfoods. Almost 80 persons from 7 different countries is attending the seminar and we are looking forward to a day with interesting presentation, discussions and networking. 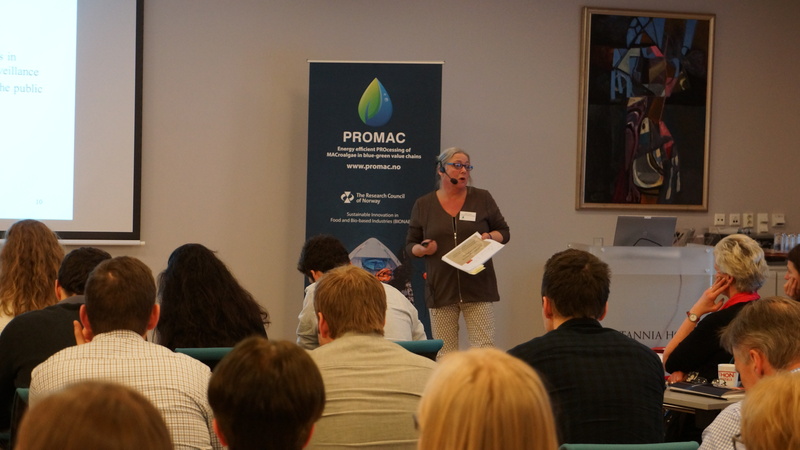 Project Manager Dr. Annelise Chapman opened the seminar with an introduction to the PROMAC project, its goals and the road ahead. 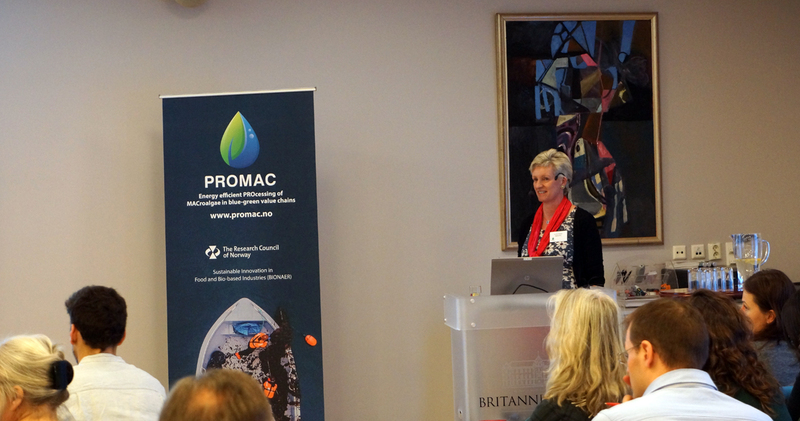 Because of the International Woman’s Day she also honoured all the women working with seaweed throughout the world, as well as the number of women in the PROMAC project. 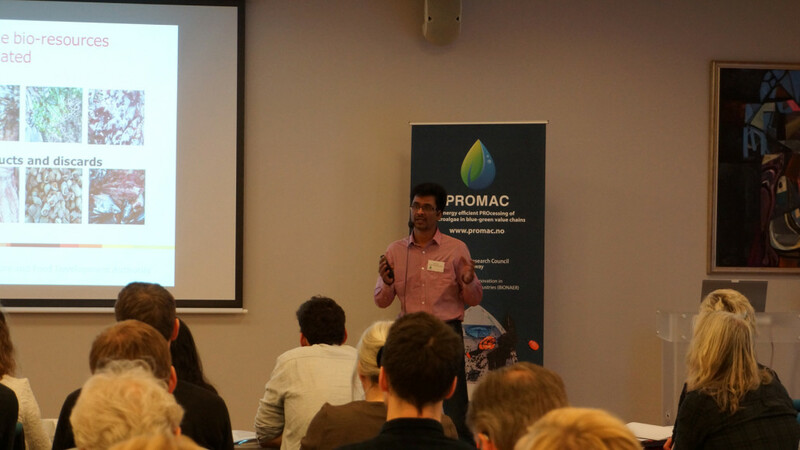 Dr Brijesh Tiwari from the TEAGASC Food Research Center in Ireland spoke of “Novel processing technologies for seaweed for human application” – giving us an overview of which types of technolgies are being used and developed for utilization of seaweed. An important issue when utilizing seaweed for food and feed are the aspects related to unwanted components present in the raw material. 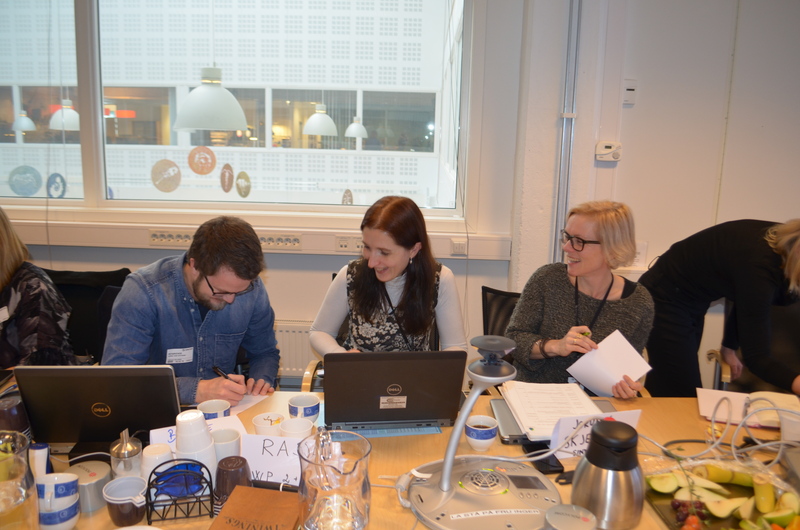 Solbjørg Hogstad from the Norwegian Food Safety Authority and Arne Duinker from the National Institute of Nutrition adn Seafood Research (NIFES) introduced us to the aspects related to safety and seaweed and the work being carried out regarding legislations. 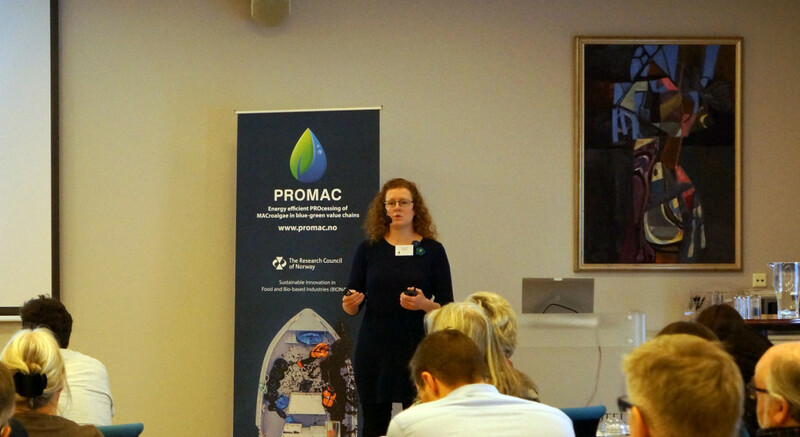 Assistant Processor Susan Holdt at DTU – Technical University in Denmark and Walter Möller, director at Remis Algen GmbH in Germany introduced us to the many valuable components that can be extracted from seaweed and how they can be utilized commercialy. Remis Algen GmbH have developed tasty burgers and sausages containing seaweed. You can read more about the products here. http://promac.no/wp-content/uploads/2015/08/PROMAC_favicon.png 0 0 Ana Carvajal http://promac.no/wp-content/uploads/2015/08/PROMAC_favicon.png Ana Carvajal2016-03-08 13:13:312018-05-27 13:43:01PROMAC Open Day 2016 Seaweeds - Tomorrow's Sustainable Superfoods? Last month the whole PROMAC project team was gathered in Trondheim for a roadmap workshop – where are we now and where do we go from here? 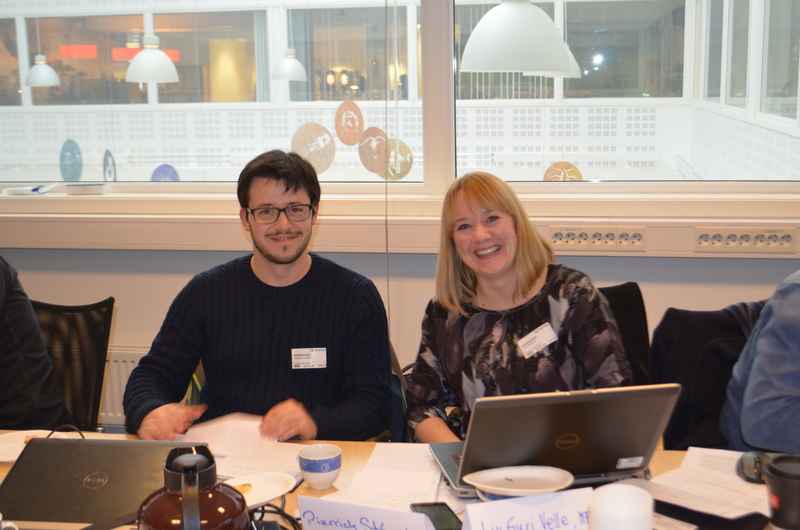 Katja Hansen (EPEA) and Torger Børresen (TabCon) were our facilitators for the day and lead us through different activities during the day where the goal in the end was to set up a roadmap for the project period (2015 – 2018) and life after PROMAC. A fun day with interesting group work and discussions. 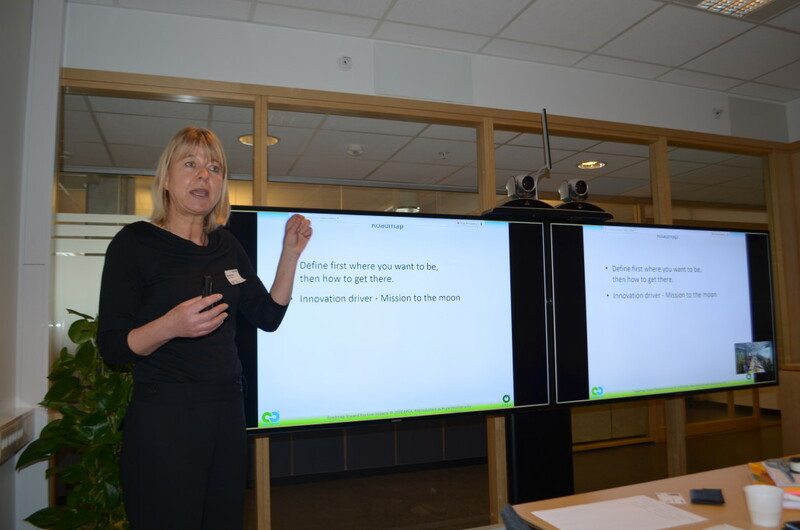 Katja Hansen (EPEA) teaching us the importance of using time developing a project roadmap. 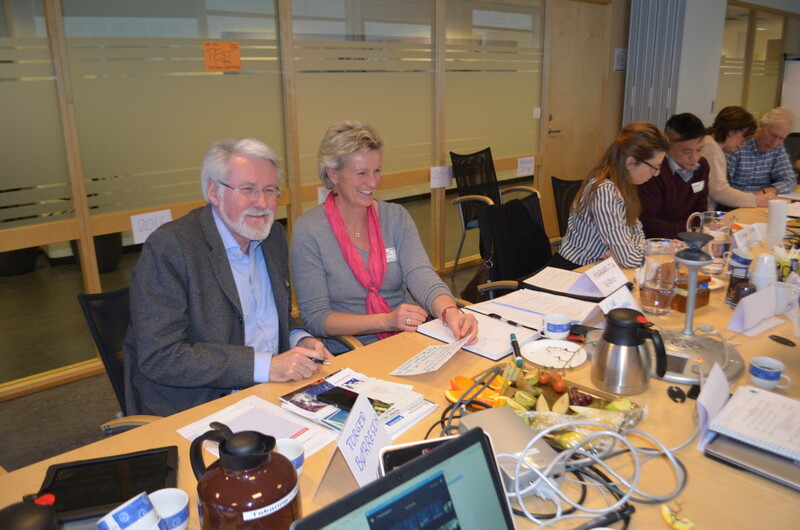 Torger Børresen (TabCon) – one of our facilitators and advisory board members, together with our project manager, Annelise Chapman.